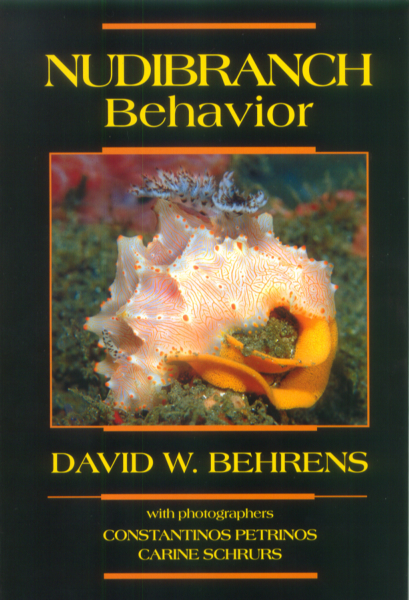 Nudibranch Behavior is a compendium of what is presently known about the natural history of these appealing creatures. Most remarkable are the animals' ingenious battery of defense strategies that allow the soft-bodies mollusk to exist in a hostile world of hungry mouths. Also discussed are the animal's life cycles, reproduction nature, food consumption, and physical abilities.